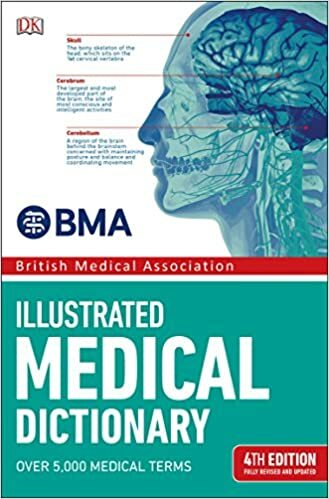 British Medical Association illustrated medical dictionary with over 5,000 medical terms. 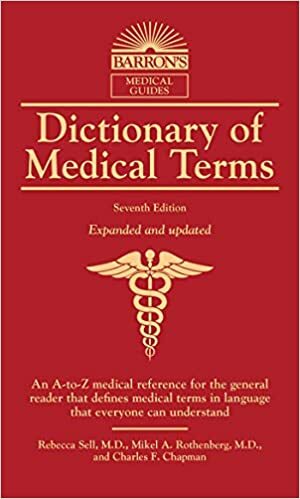 Although written primarily as a home reference guide, Barron's Dictionary of Medical Terms has been valued, used, and highly praised by medical instructors, student nurses, and others in the healthcare professions. 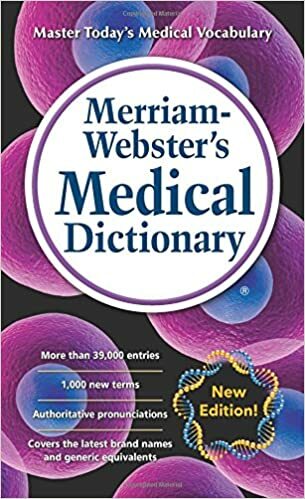 This expanded and updated edition clearly and concisely describes medical terms in language that anyone can understand. 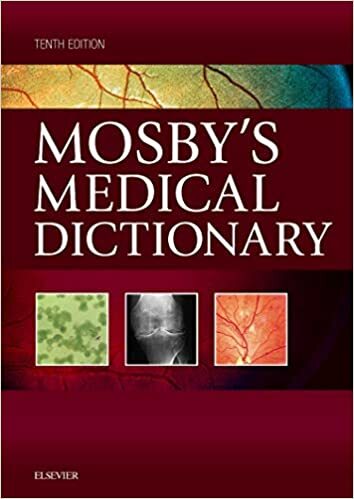 This mass market paperback offers a concise guide to the essential language of medicine with 38,000 entries and more than 500 new words and senses. This one-stop reference includes detailed entries that help you communicate more effectively with colleagues in various disciplines. 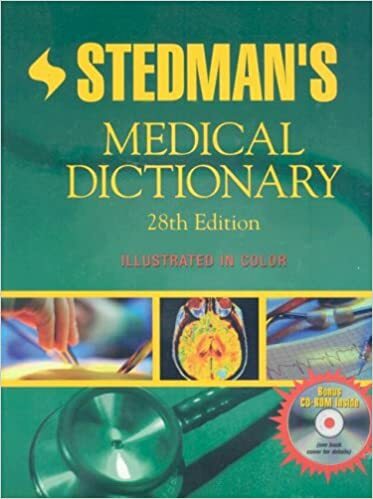 With over 56,000 definitions, 2,450 photographs and line drawings, and supporting reference appendixes and atlases, it is an indispensable reference for students and professionals alike. 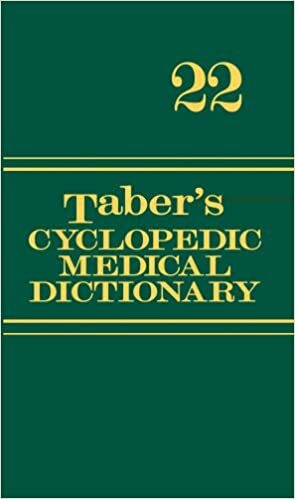 In hand, online, or on your mobile device—anywhere and everywhere, Taber’s 22 is the all-in-one, go-to source in the classroom, clinical, and beyond. Under the editorial direction of Donald Venes, MD, MSJ, a team of expert consulting editors and consultants, representing nearly every health care profession, ensures that the content reflects the most current healthcare information.